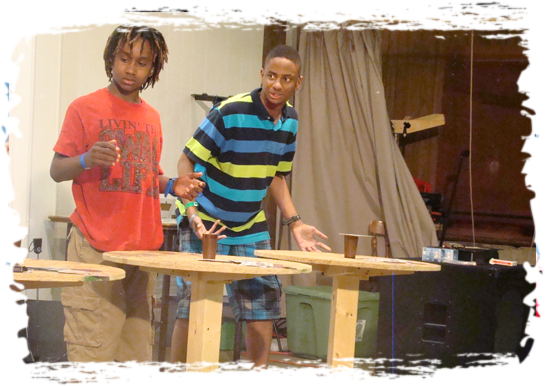 Deaf Youth Camp is always fun with the variety of activities, campers always enjoy themselves. All deaf youth, from the ages 10 thru High School are welcome to come to Deaf Youth Camp. Staff includes deaf adults and hearing people skilled in American Sign Language. April 27, 2019 at 9 am to 3pm: An all staff meeting will be held at Peace Valley Ministries. Please plan to attend. Last year, there was great feedback and many ideas discussed. Teachers and assistants meeting will be held at Peace Valley Ministries on Mar 23, 2019 from 9 am to 3 pm. Attendance is mandatory, and the Camp Director will select staff from this meeting. Notifications will be made at a later date. Bob Barker will be the Camp Pastor again in 2018. Bob graduated from Dallas Baptist University and is the Pastor of Legacy Deaf Fellowship in Plano, TX. He has been on several international mission trips. Let us provide your child with memorable experiences. For your peace of mind, we guarantee that our staff consists of deaf adults and hearing people that fluent in ASL. We look forward to seeing your child at DYC.